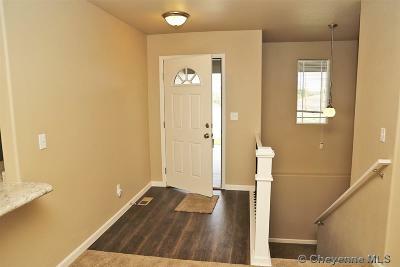 Country home - take me home! 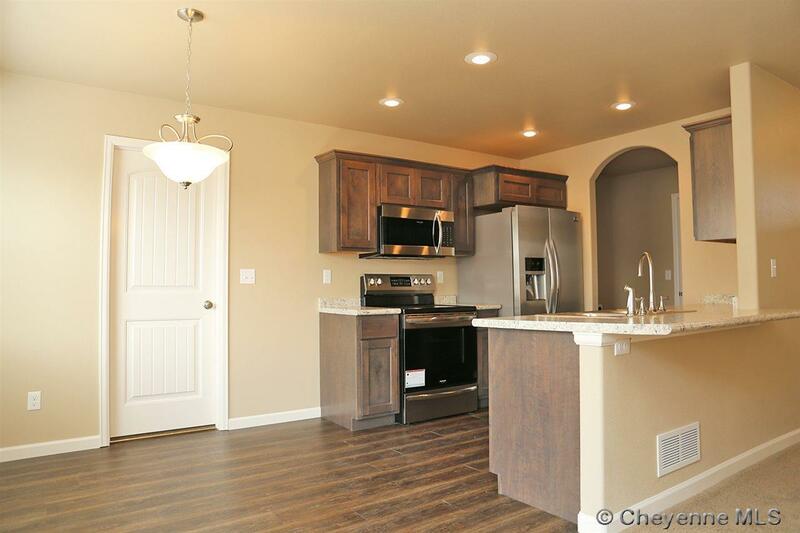 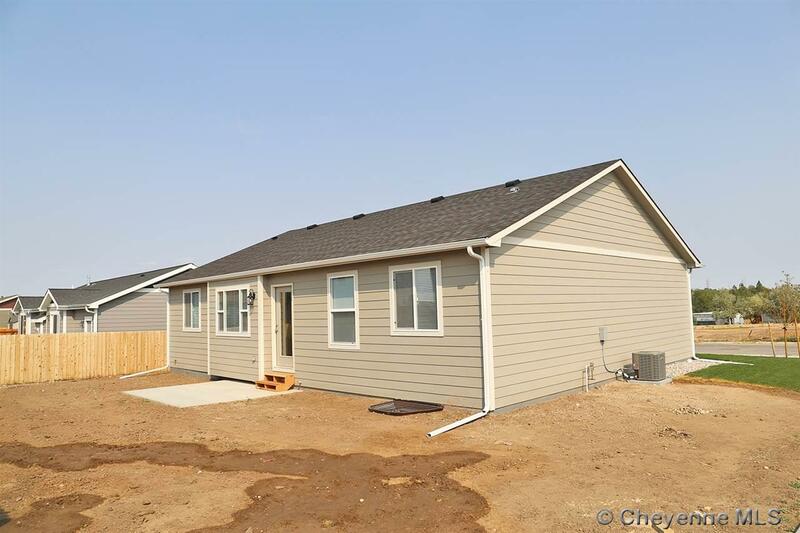 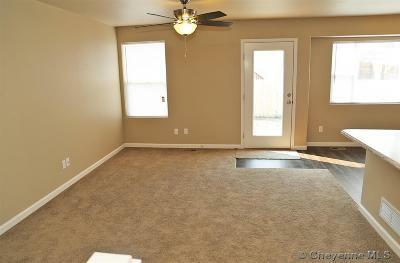 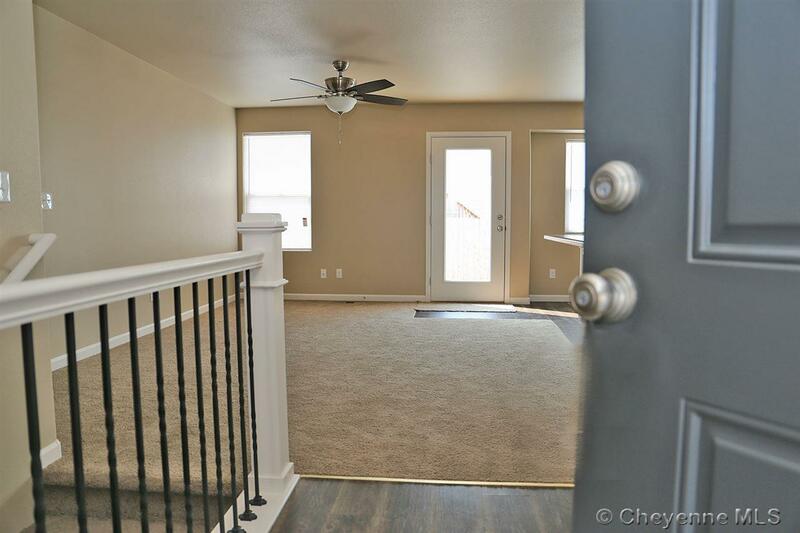 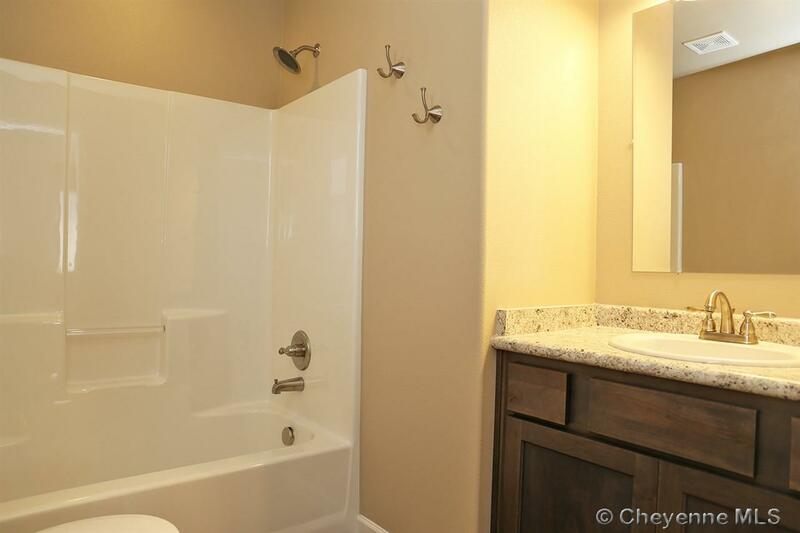 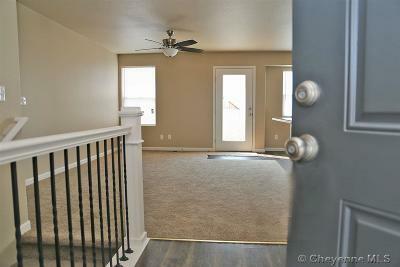 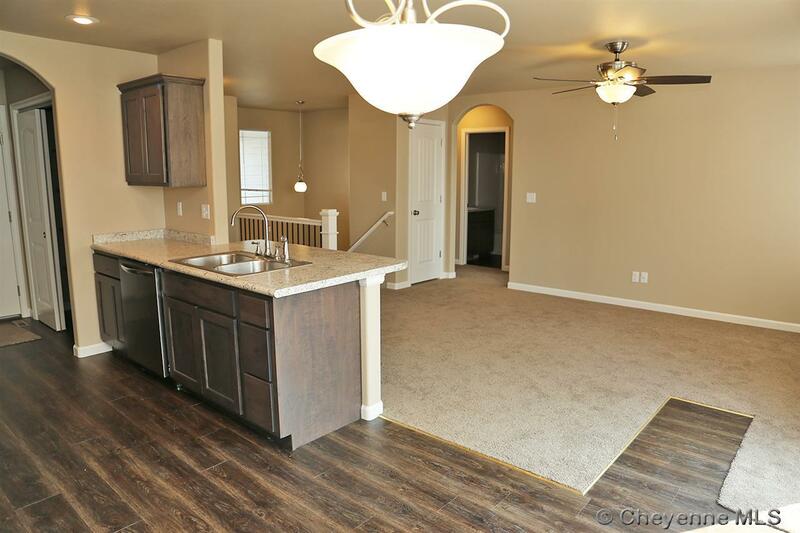 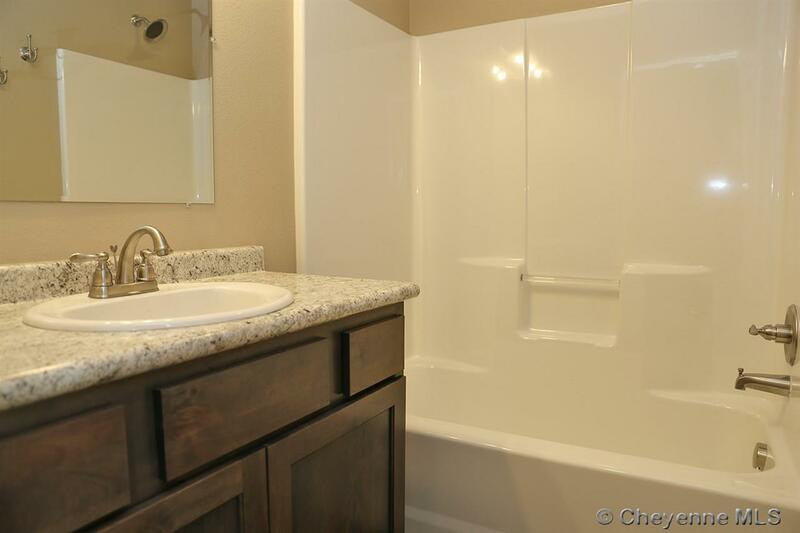 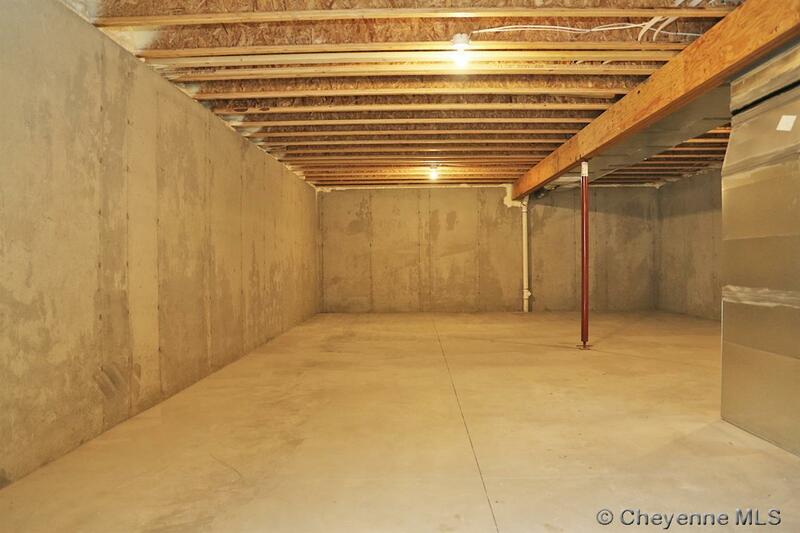 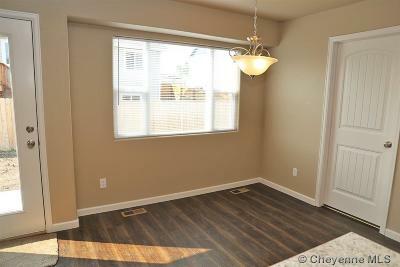 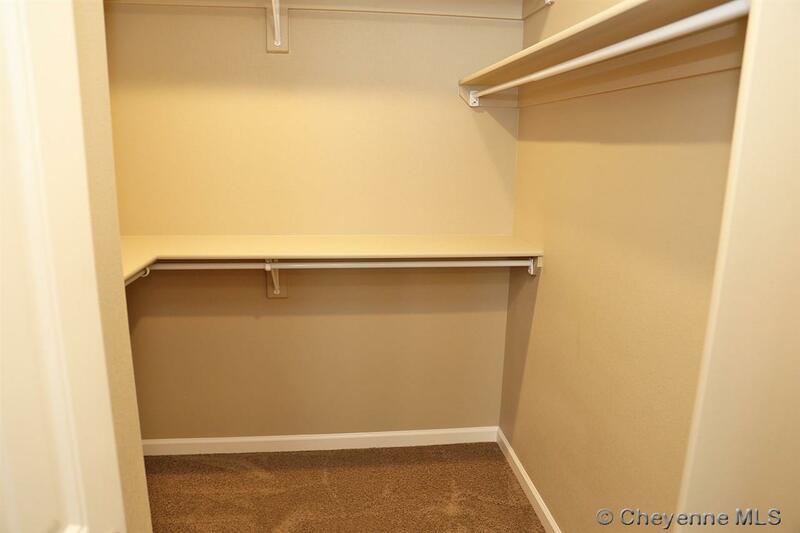 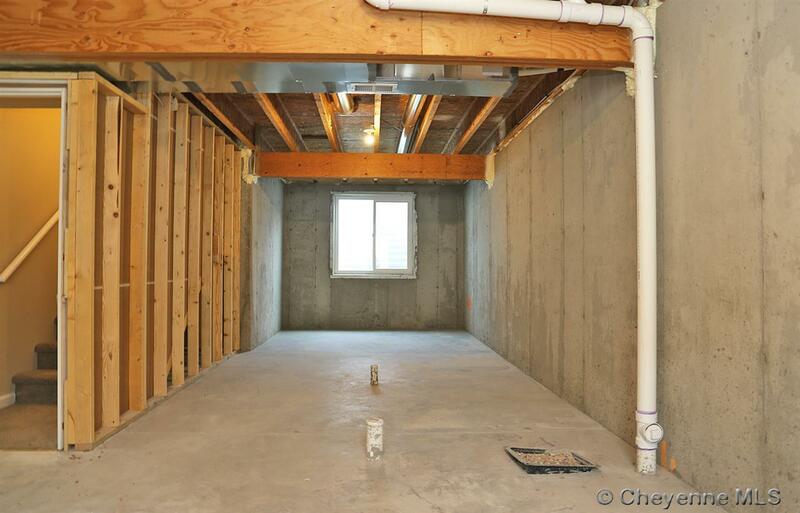 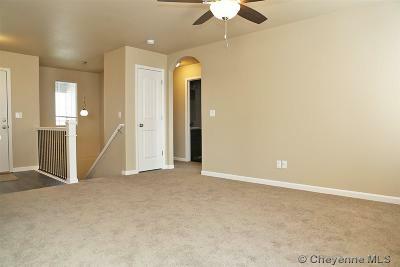 Welcome to over 1,200 sq ft of quality new construction. Great for socializing, the open floor plan with interconnected living, dining, and kitchen. 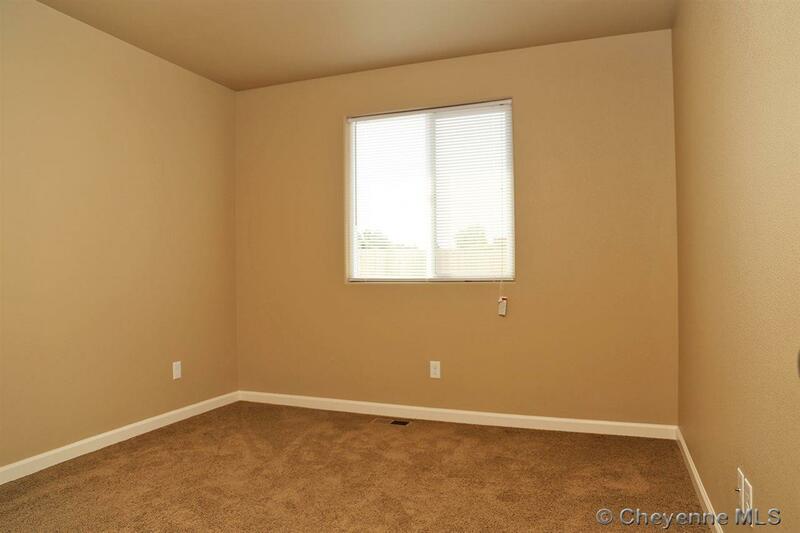 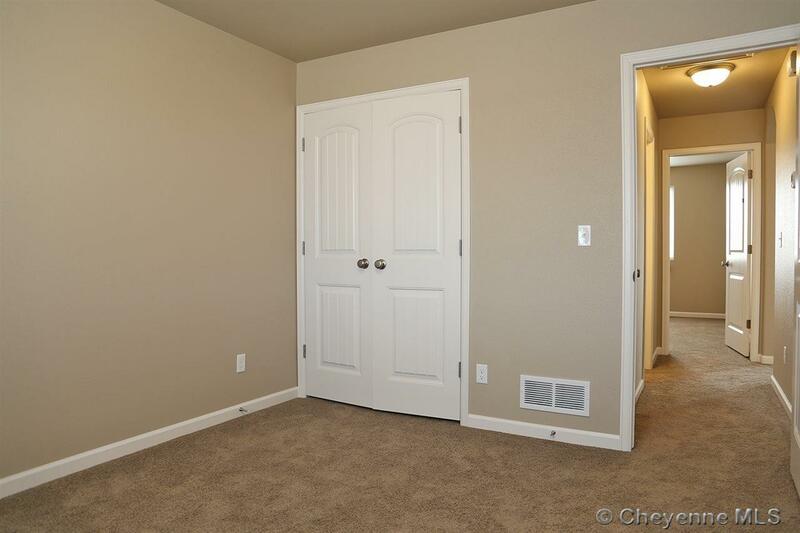 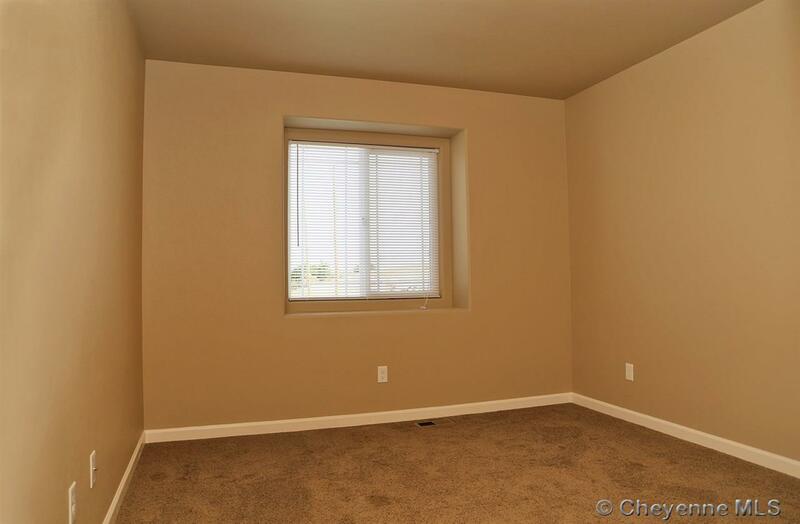 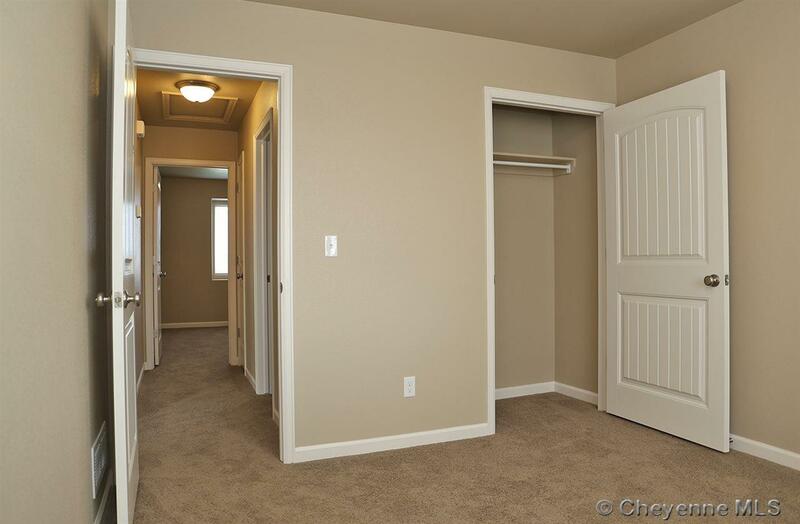 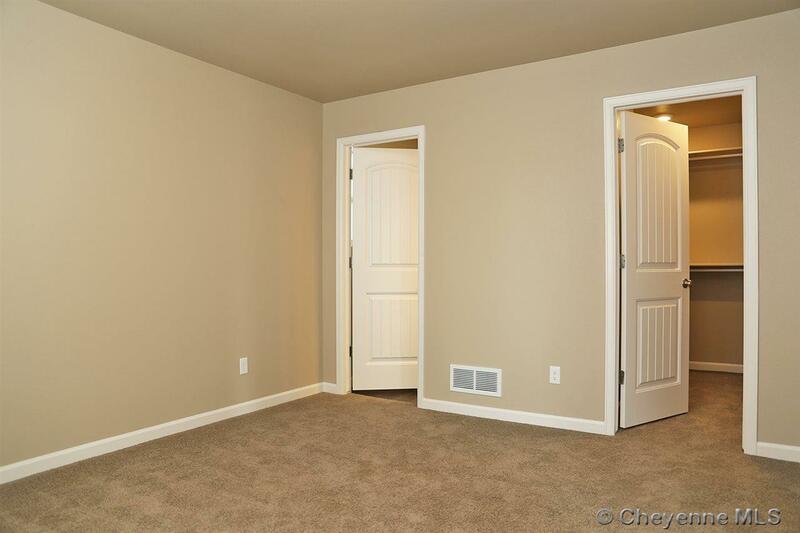 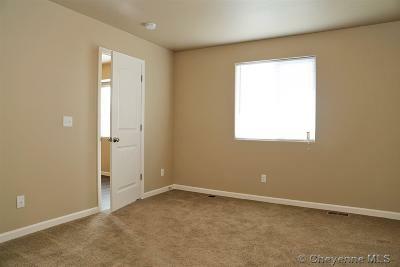 Bring your king-sized bed to this large master suite with walk-in closet. 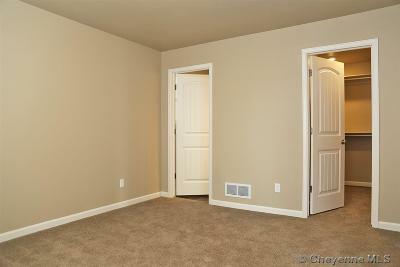 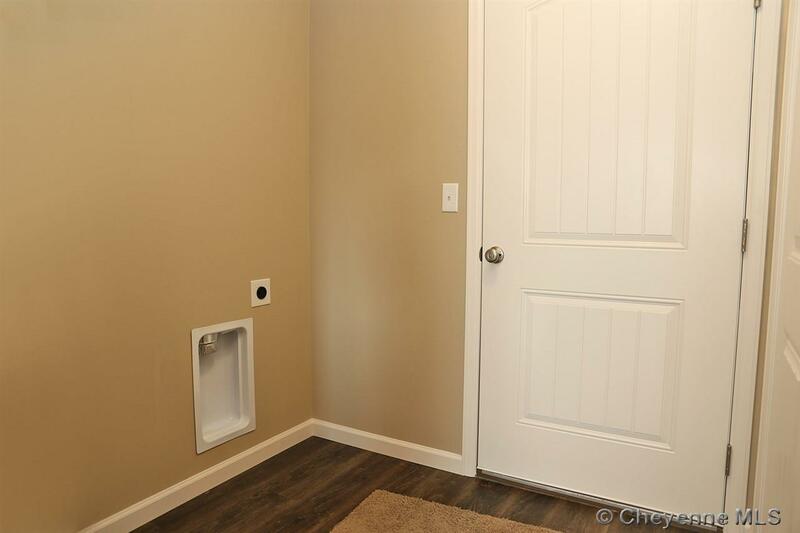 The other bedrooms are located to provide parental privacy. 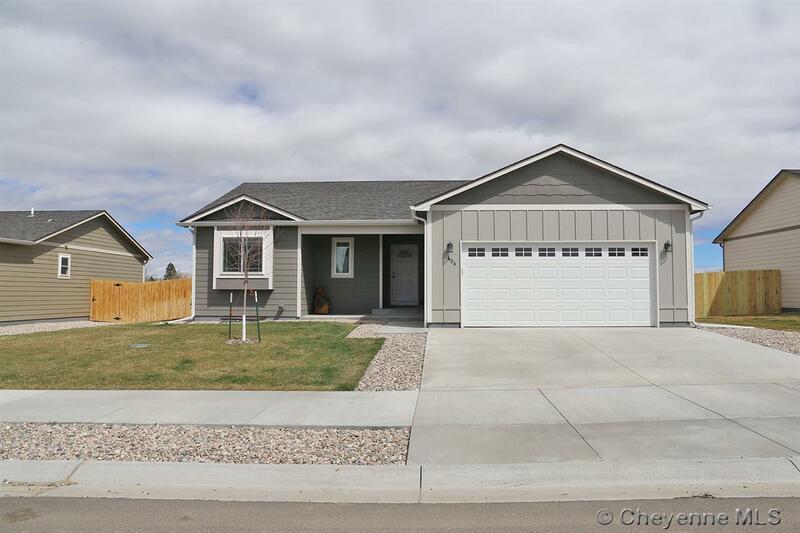 The front of the home is landscaped with sprinkler system while the backyard is fenced.